Please follow the link https://merici.college/go/whatson-weeks67 to find the latest What's On newsletter. 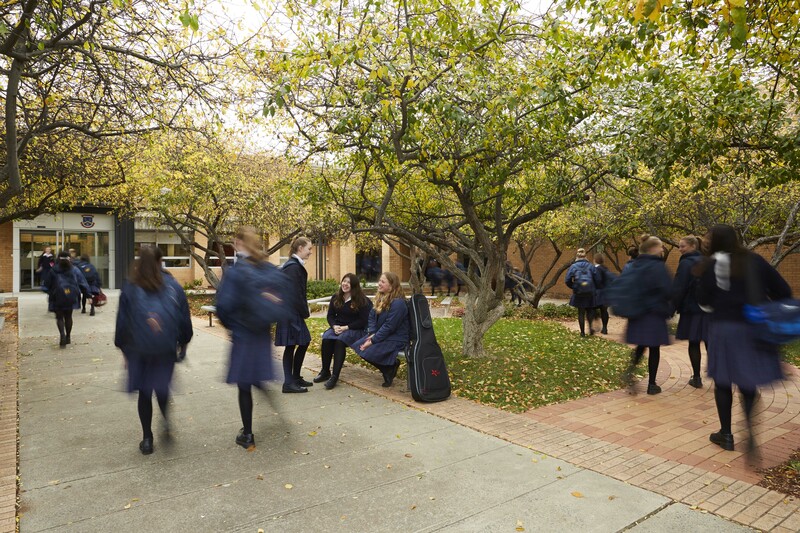 Following from the successful implementation of the Merici College Strategic Plan 2016-2018, a new assessment of future needs and objectives is required to ensure a continued commitment to providing a positive and nurturing learning environment that supports our school’s mission and vision for the future. 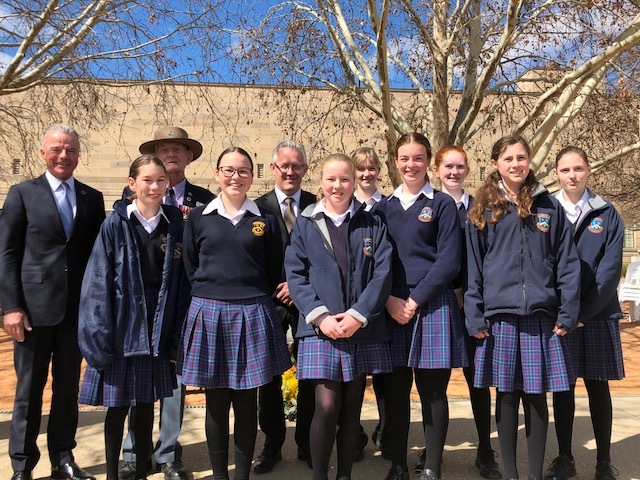 Penola House Day was a wonderful celebration of the House and we were privileged to have two local Josephite Sisters come in to share it with us, Sr Bernadette Mary Walsh and Sr Ann Morrison. The Sisters shared great stories from their childhood and the many and varied experiences they have had working throughout NSW. Sr Bernadette Mary even brought photos in and most featured her “mucking in” doing all sorts of jobs such as mowing lawns and fixing a roof while up in a cherry picker. The celebrations featured a prayerful liturgy, games and of course, the Penola cake. 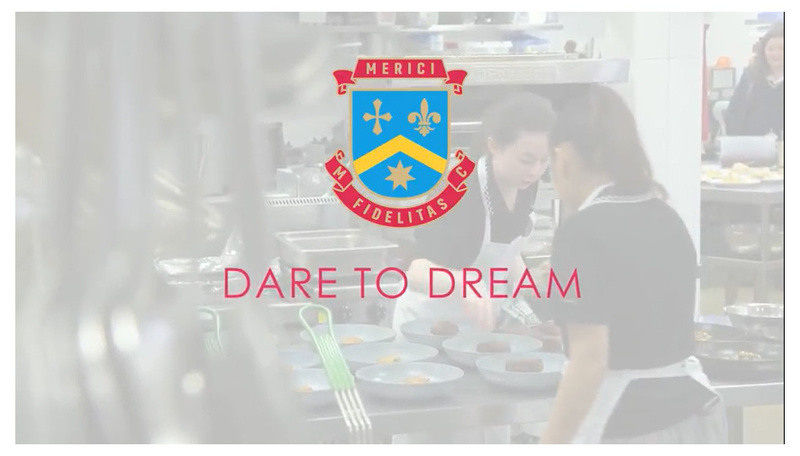 Merici College values strong engagement with our parent community. We work in partnership in an inclusive and supportive environment to foster a joy of learning and challenge our students to achieve their personal best.